1. 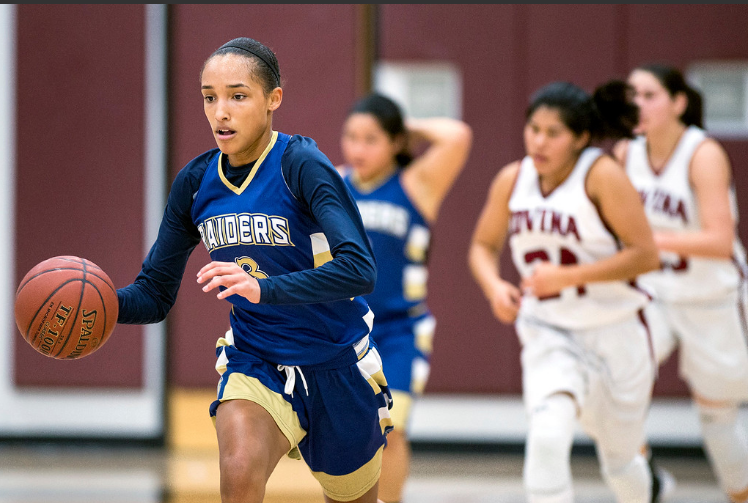 Rowland (20-1) — Need four wins to run the table in Valle Vista. 2. Los Altos (20-2) — Big game at Walnut on Wednesday. 3. Walnut (19-3) — Hosts Los Altos in revenge game on Wednesday. 4. Covina (20-4) — Gets another shot at Rowland next week. 7. Diamond Bar (17-4) — Big 65-54 win over Glendora. 8. Glendora (19-4) — Falls out of Palomares lead with Diamond Bar loss. 9. Bishop Amat (16-7) – In second in Camino Real, two games behind St. Monica. 10. West Covina (15-9) — Nearly knocked off Los Altos last week.